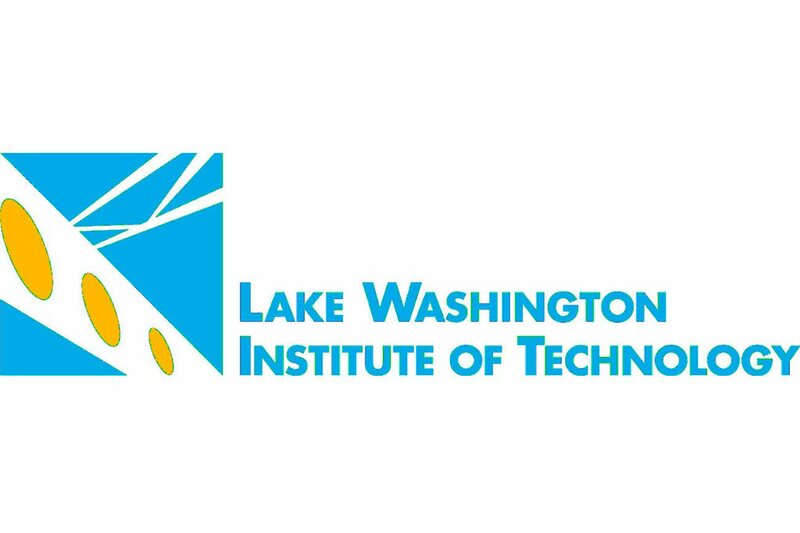 Lake Washington Institute of Technology is seeking qualified part-time instructors for the early childhood education program. 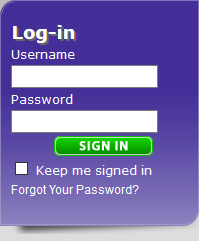 Teach ECE theory, practical application and plan and monitor lab/practicum responsibilities. This program has day and evening offerings and most courses require daytime lab visits to student lab and practicum sites. View information on the Early Childhood Education Program here.